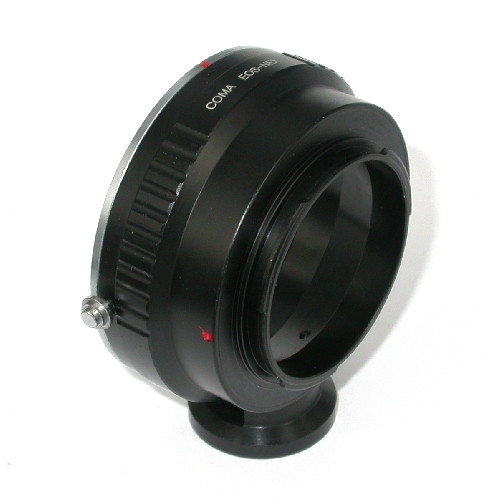 Ring of conversion, Link, Adapter objective Canon EOS EF graft baionetta tipe E mount (Sony NEX) . It allows to climb on all the objectives, with photographic Canon EOS EF on the serious camera baionet E mount . The photographic objectives Canon EOS EF climbed on on the photocameras tipe E mount preserve the mass to fire to the endless one. Note, any tramissions of automatisms is not had. You photographs in manual. Warning: before verify the compatibility of your camera for the use of fittings. 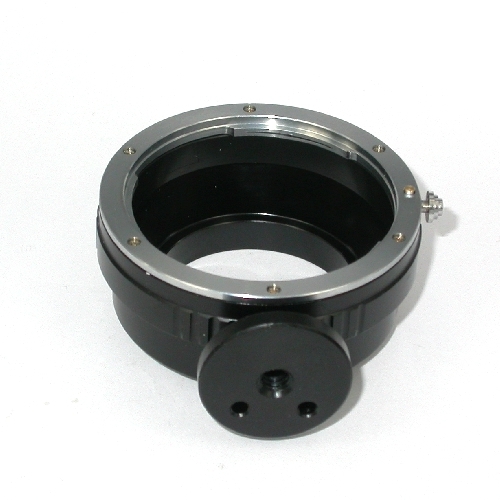 The functioning of reflex with rings adapters can vary from model to model and brand to brand. Usually a camera has only modern electrical contacts that interact with the target, noting the diaphragm, light and fire. 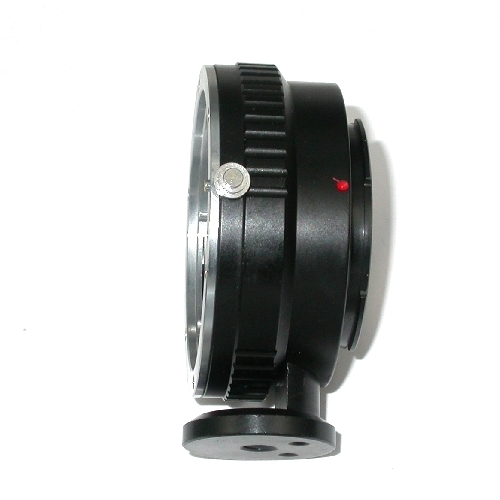 While optical adaptations have no contact or are totally different. However they can not send information to the camera, so some machines do not work automatically or, in very exceptional cases, not taking. Generally work in manual mode, even in some must vary certain parameters settings so they can make the shot. Some instruction booklets explaining the mode of operation of the camera when using instruments such telescopes and optical microscopes or old. The verification system can be made simply by removing the lens from the camera, at this point try to make the step with the change of time for the right exposure. By changing shooting mode generally on M will observe the operation thereof. 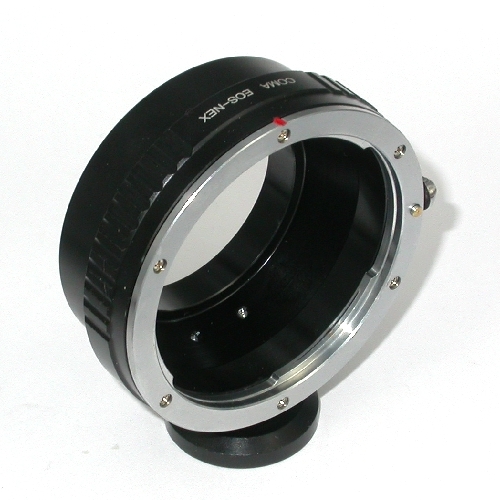 For more info write Realized in resistant full metal They are available other types of adapters for cameras.